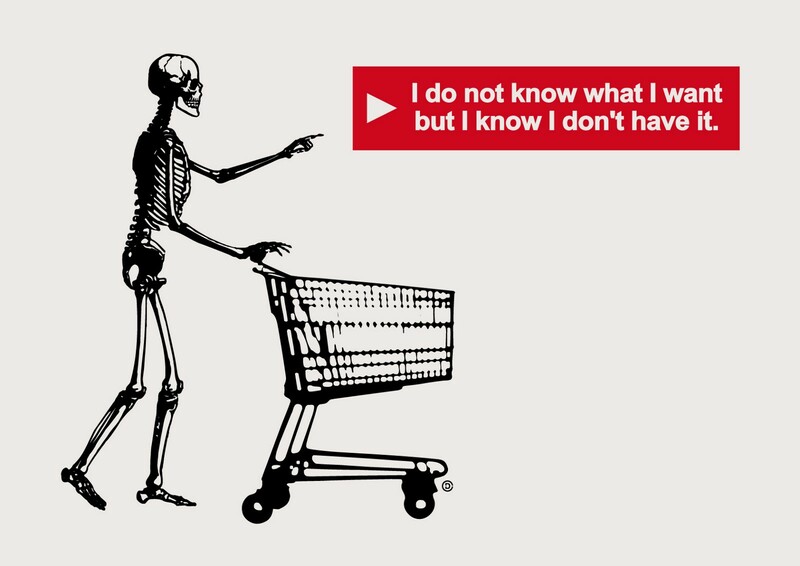 There are two distinct types of online shoppers — “Hunters” and “Gatherers”. In short, Hunters know exactly what they want to buy, whereas Gatherers, are more concerned with research and collecting information, in order to make an informed purchase. For Hunters, speed is of the essence. They’ve already done their research, know what they want and are looking for the most direct route to product, in order to add to bag, and check out. As a result, that whole user journey needs to be flawless — quick and hassle-free. Hunters are not a patient bunch. Hunters aren’t necessarily thinking about what they’re doing, or the actions they’re taking, but they know their end goal and often go about achieving it, like a bull in china shop. The slightest thing blocking their path, could be enough to frustrate them into abandoning their journey and shopping elsewhere. Provide autosuggestion / autocorrect functionality to reduce user input. Ensure search results are relevant to the user-supplied search terms to eliminate frustration. Review your product taxonomy / attribute tagging to help with filtering. Provide a range of sorting options. The “Add to Bag” CTA on your product page, also needs to stand out like a soar thumb. Aim to keep it “above the fold”, so it’s immediately obvious and accessible. Offering guest checkout is a must for new users, along with providing convenient, pain-free payment options like PayPal and Apple Pay. Don’t fall at the final hurdle! Gatherers browse and shop at a much more leisurely pace, taking their time to collate information and compare retailers and their prices. They are much more heavily reliant on visual cues / signposting, as they go about their research and are equally, easily distracted. As such, information architecture and navigation design are very important areas to address here. Pay close attention to your choice of link labels and the order of links on your menu. What may make commercial sense to your business, may not make sense to the user. Test and learn. Also, utilise common design patterns to ensure familiarity among your users. Now is not the time to be creative. In apps specifically, provide clear calls-to-action on every screen, to allow the user a route back to where they have come from. Gatherers will spend a lot of time going back and forth between product list pages and product pages as they continue to browse, what you have to offer. When viewing a product page, Gatherers will take the time to read the product description, reviews, etc, so keep copy concise and scannable, but engaging. Think about inspirational content, like product videos here too. Price is obviously also extremely important when weighing up options, so make sure it’s prominently-placed on the page. If you offer a strong delivery proposition, like “FREE Next Day Delivery”, make sure your users know about it — advertise it on the home page, then again in the bag, as a means of enticing the user to check out. After price, this could be the swaying factor that causes a Gatherer to eventually choose to shop with you, over a competitor. Keep in mind these two distinct types of shopper, and how they fit in with your existing personas. Both parties shop in very different ways, but there are ways and means of accommodating each individual’s needs, without compromising the overall user experience. Originally written and published to www.uxchap.com on December 17th 2015, by Joe Pendlebury.